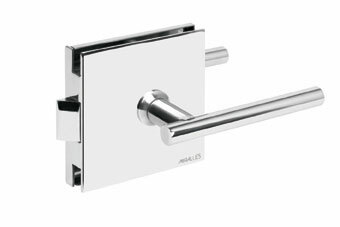 We choose to close an instalation with latch lock because we want to close easily, giving to the security a relative importance. 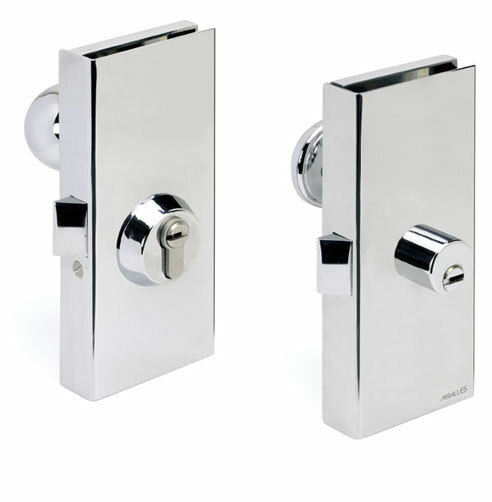 The lock acts as entrance control mechanism, controlling the access by means of an electrical mechanism. Latch lock, with anti-card device. With or without electrical opening. The anti-card device avoid its opening through the space between the glass by means of cards, or another tool as I.D. or X-RAY plate. Key points in MIRALLES CS7 cylinder of Europen profile. Neighbours communities, stores and offices. 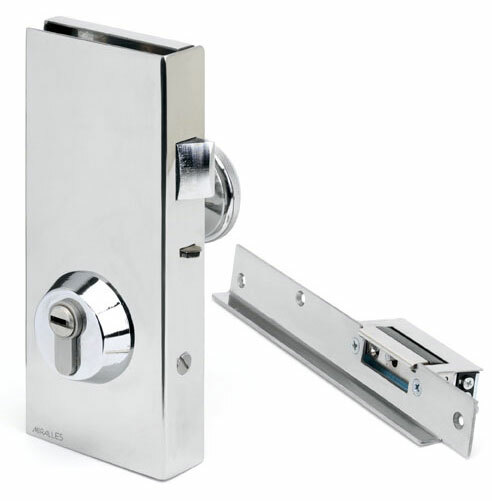 Latch lock, with or without electrical opening. Key points in MIRALLES CS7 cylinder exclusive, Key points in cylinder MIRALLES CS7 of European profile. Adaptable to another cylinder of European profile. Latch lock, activated with both sides handles. A mechanism to block can be installed inside the lock for bathrooms. Interior doors of offices and bathrooms doors. Plates size: 100 X 100 mm.